Veracruz Stone is setting a new gold standard in travertine. 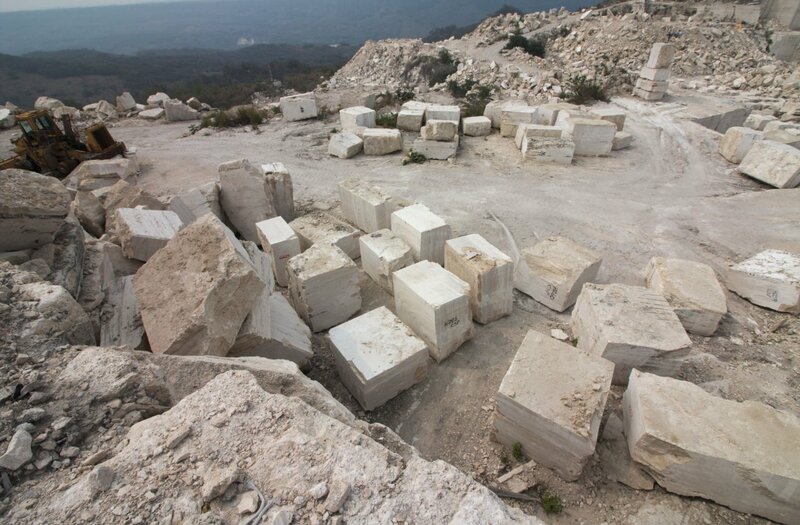 We use only the finest raw material and the result is travertine unmatched in durability, quality and beauty. We specialize in large format stone tile with unique finishes not all quarries can provide. 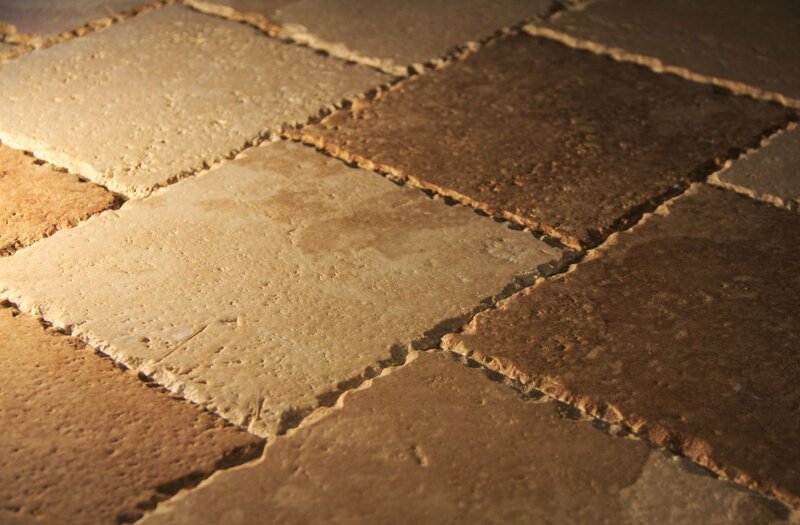 Extensive testing has shown that our travertine is just as good as the Italian counterpart. With an exceptional 98% CaCO3 (Calcium carbonate) content, Veracruz Travertine is one of the purest materials available. Our quarry supplies travertine that is used all around the globe in large scale projects such as hotel resorts and office buildings. Our capacity to deliver for any project big or small is unprecedented. With "fresh" travertine, you can take comfort in the fact that your investment will last a lifetime over a product with inferior physical characteristics. Veracruz travertine is free of salts that degrade stone over time.